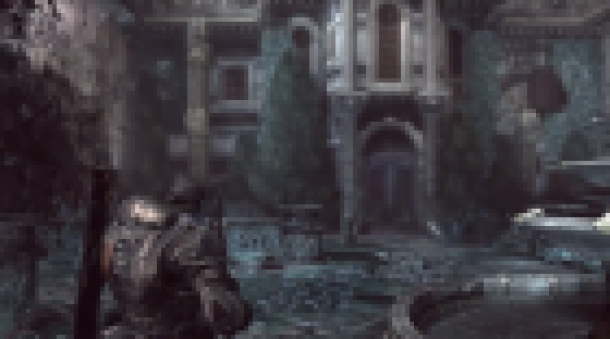 Gears of War is a third person shooter developed by Epic Games and published by Microsoft Game Studios. The game was initially released as xbox 360 exclusive in November 2006 and was later released on Microsoft windows in November 2007. 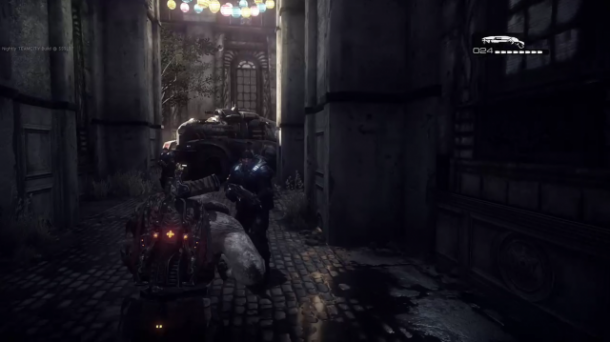 Gears of War consists of a lot of unique weapons, that make the game standout. Weapons like Torque Bow, Bolo grenade, Hammer of Dawn give new ways to play both the multiplayer and the single player. Major story spoilers in these subsections. 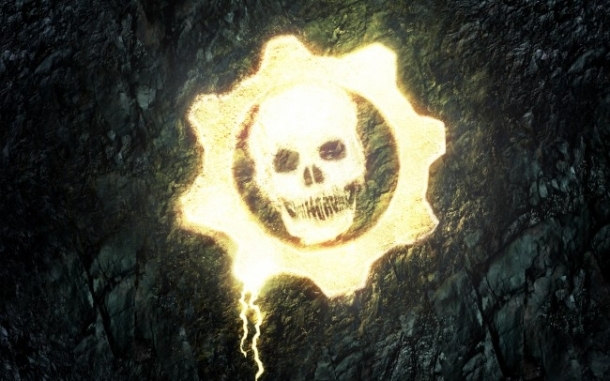 There are 57 Gears of War achievements (49 without DLC) worth 1,250 GS. Doesn't seem that long ago that I played this game. Released at the start of the generation, we are now entering the next generation. Every game I currently own, across all consoles.